Support your favorite team with the gift of great NCAA and college products. 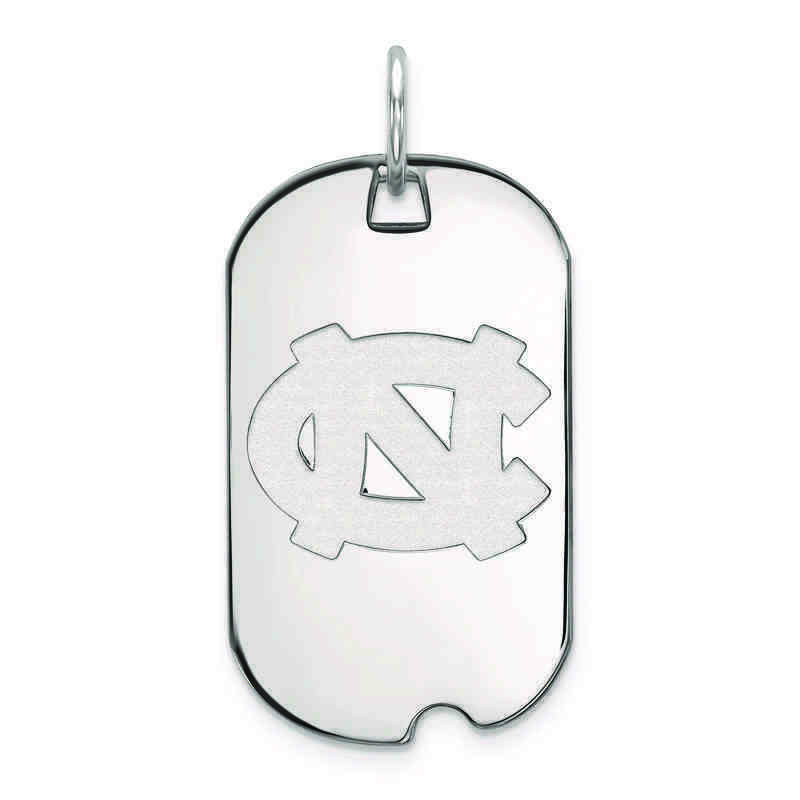 This University of North Carolina dog tag pendant will be a great way to show your pride. Fashioned from sterling silver, this 36x18mm small pendant has polished finish to create a perfect shine and look. Cheer and support your favorite team with this LogoArt dog tag pendant. Manufacturer direct from a trusted supplier.